Your logo is often the first impression customers have of your company, so what does your logo say about your business? Companies like Apple, McDonald’s and Starbucks took the time to have a logo designed that consumers around the world will instantly recognize. So you don’t have a multi-million dollar budget to brand your logo to everyone, but even if you’re a small business you still need a good logo that your target audience will recognize. You’re walking down a busy street and you see an advertisement for a company like Nike. Now, you might not see the product, but you see the Nike logo. You’ll immediately start thinking about the brand and that’s exactly what they want. A good logo should not only have a clean and professional look, but it should also fit the company’s brand identity. When you create a logo, the company and everything it stands for must be taken into consideration until the graphic design is refined into a simple image. It’s the ultimate design challenge, and one of the most rewarding. Here are two logos, designed by the J.M. Field Marketing’s creative team that do a great job of serving as a graphical representation of the company in question. The Beaches & Cream logo is simple, clean and fun, yet it’s original enough to be recognized. It also appeals to the eye and entices the customer to try their products. Plus, it showcases the fresh and vibrant look of the company. 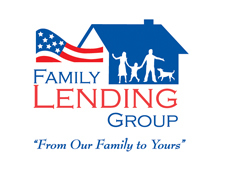 The Family Lending Group logo is polished and professional. It says customers can count on us to take care of their family and provide them with their dream home. Have a graphic artist professionally create your logo based on how you want customers to see your company. A professional logo is one of the best tools a company can invest in. 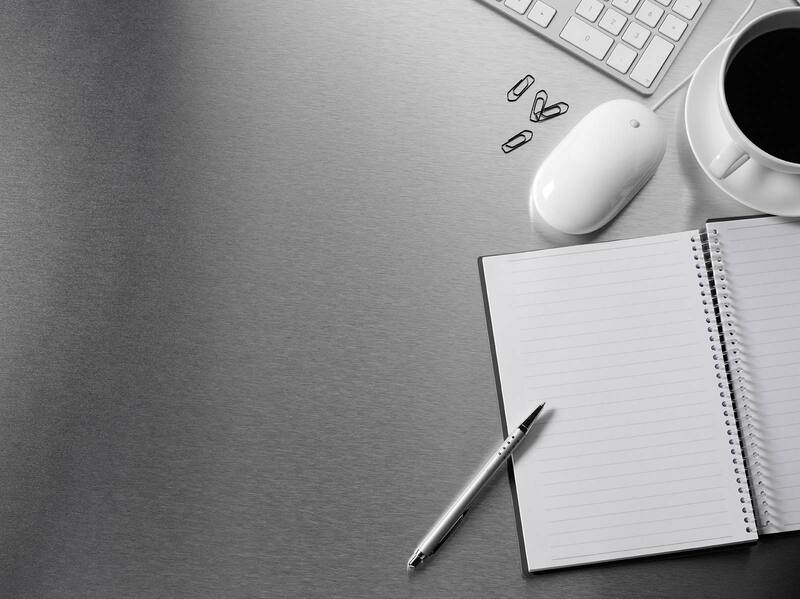 Remember, the first impression of your company should be a memorable one.